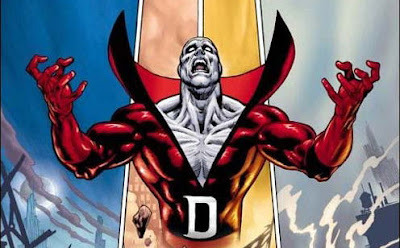 Deadman is a trapeze artist who performs under the guise of Deadman. During one performance Boston Brand aka Deadman is murdered by a unknown killer. After his death Brand becomes a ghost and gains powers to posses any living being in order to find his murderer and bring him to justice. He is also granted the powers of invisibility, flight and the ability to stay un-detected by any senses. Deadman first appeared in Strange Adventures #205 (October 1967), and was created by Arnold Drake and Carmine Infantino.